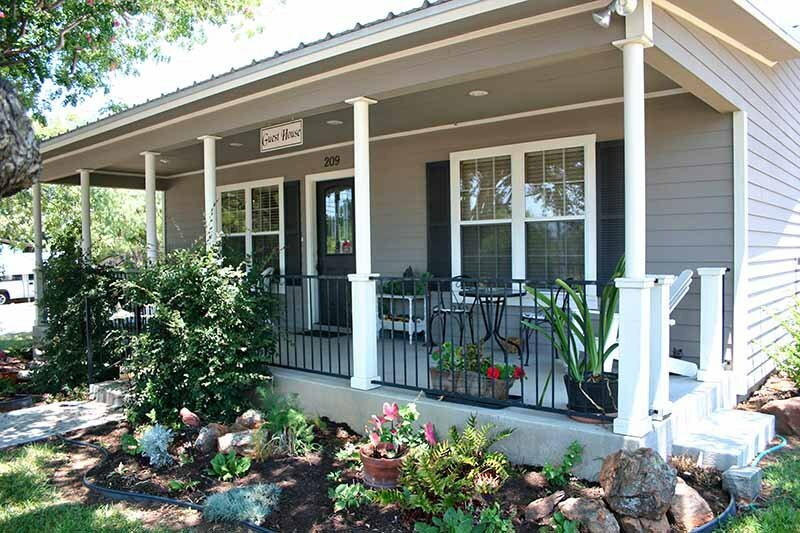 From a country setting on a quiet ranch to a quaint home in the city of Llano, Phoenix Nest Guest Houses offers something for everyone. Stay with us and have the whole house to yourself! We have 6 homes to choose from. 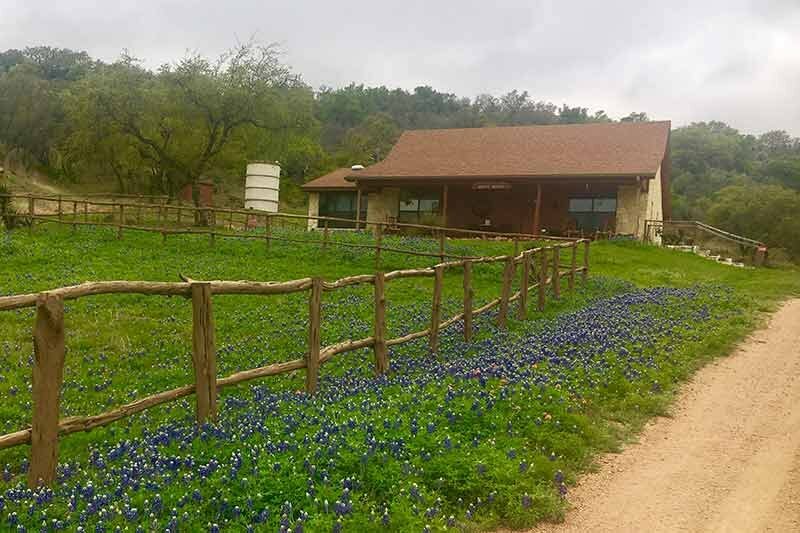 Click on each picture below to learn more about each of these unique Hill Country Retreats. Note: The nightly rate is based on single/double occupancy. A nightly rate of $20 is charged for each additional guest. All places have an additional charge of $30.00 for a one-night stay. 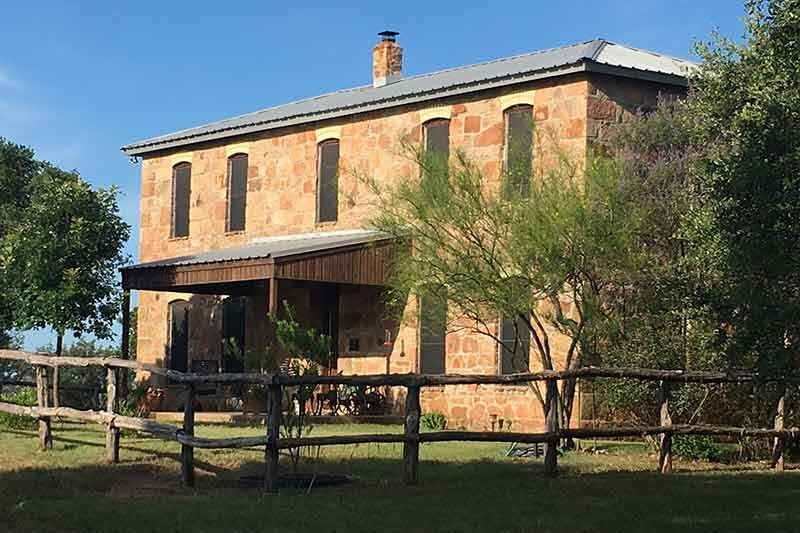 Located 11 miles south of Llano on Highway 16, Mountain View Guest House rests quietly at the base of a hill on the spacious Reed Ranch. Perched on a quiet street on a corner lot, The Sunday House will give you the experience of living in a small, quaint town in an adorable cottage. 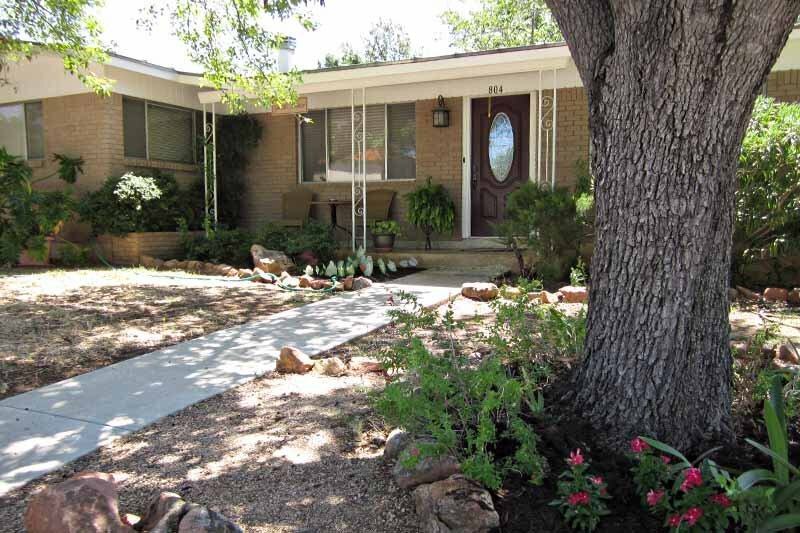 For the ultimate getaway, experience a stay at The Phoenix Nest Guest House where you can enjoy privacy, the romance of the past, and all the convenience of today. Whatever brings you to Llano, one thing is for sure. When you call it a day, you want to find rest somewhere that feels like home. That's what awaits you at Birmingham House. Looking for a peaceful retreat? Birds and deer know that Hickory Ridge Hideaway is the place. Awesome sunsets can be viewed from the covered front porch as well as a great view of Bullhead Mountain. 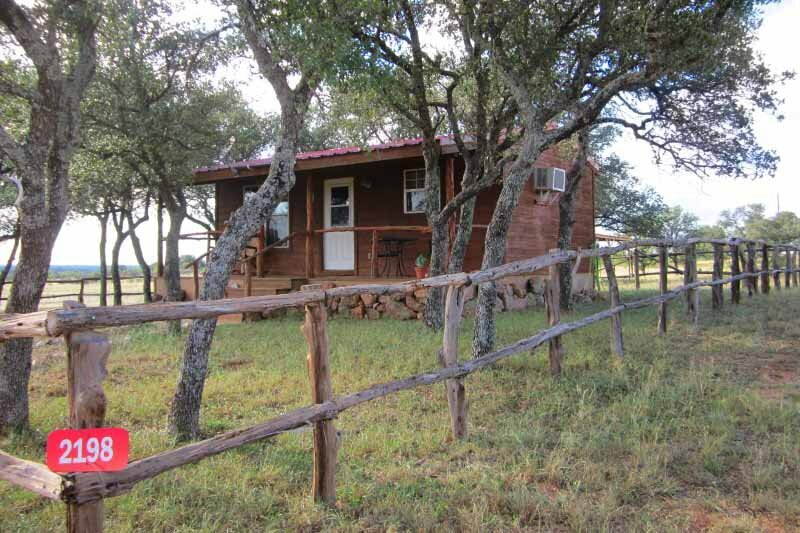 For the perfect Hill Country retreat, take a break from your hectic routine and visit The Cabin at Phoenix Nest. 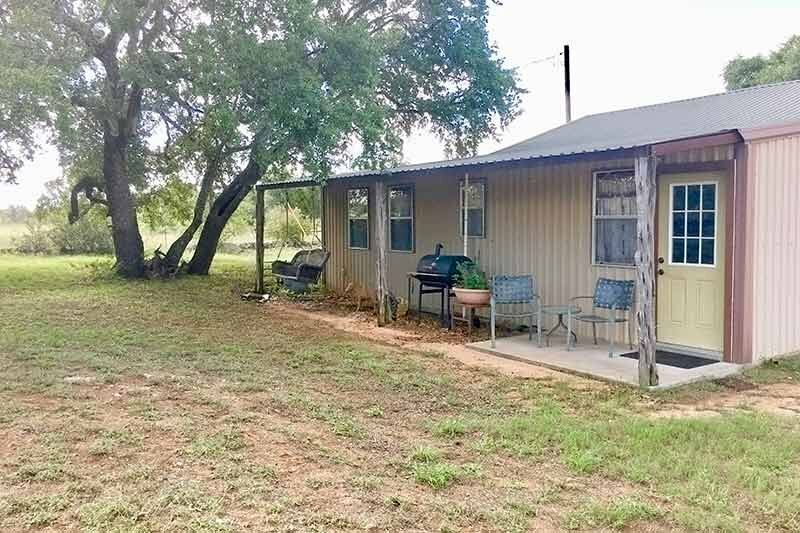 The cabin is nestled in a grove of trees overlooking the peaceful sight of cattle and horses grazing in a rocky pasture.